In his book “Soul Mountain”, Gao Xingjian writes: “not having a destination is nevertheless a destination.” This thought of his is one that best expresses my sentiment: one must experience and discover Venice. Because in Venice it is not necessary to have a destination. Indeed, as soon as you think you have reached one, the journey’s end itself becomes the starting point for other surprising and fascinating destinations in a town that is anything other than ordinary. Every location in Venice is a point of departure for a journey through time: the stones speak of her, the calm waters of her canals whisper her secrets, smells and scents mingle and stun, vibrant colours intoxicate our eyes. And we, lasciviously, are guided between her narrow streets and canals, observing her, listening to her, tasting her, touching her, and breathing in her aromas. 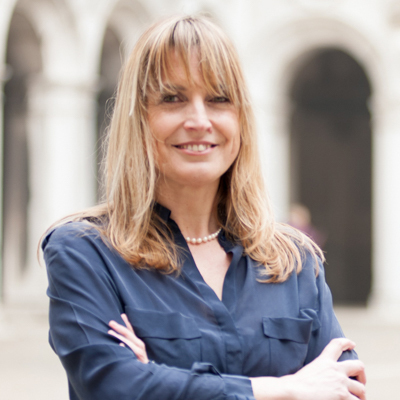 In 1995, I graduated from the “Ca ‘Foscari” University of Venice with a degree in Oriental Languages ​​and Literature, specialising in Chinese Language and Literature. 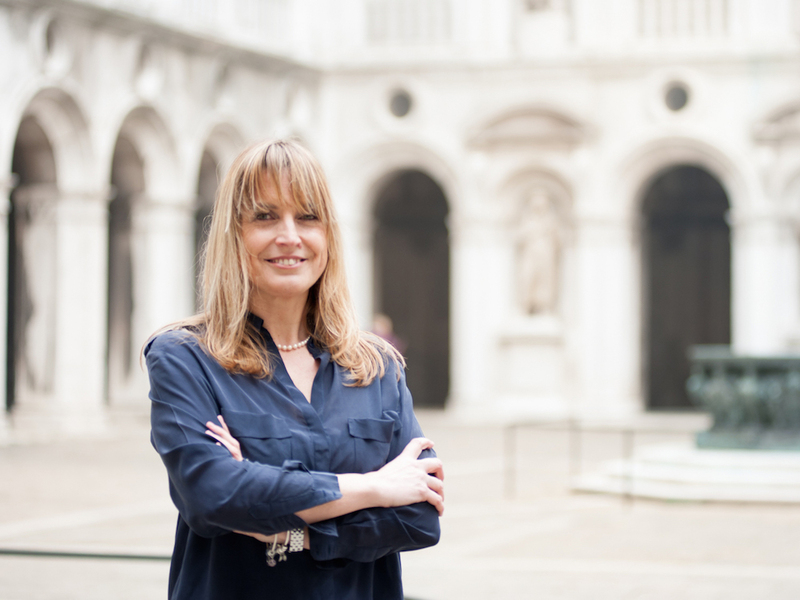 The desire to become acquainted with the links between Venice and the East has led me to pursue a passionate study of this city and, over time, I have chosen to turn my passion into my profession. I accompany and guide visitors arriving in Venice through the intricate maze of culture and cultures, history and stories, art and wonders that this city alone possesses. What I like to do most and suggest that you do too, is simply to allow yourself to be guided by intuition in order to discover and frequent locations in which details, symbols and narratives will transport you back in time. The Venetian districts (quarters) are precious treasure chests waiting to be discovered and experienced, read and reread like books, page after page, street after street, house after house, church after church. Just like my personal favourites: San Polo, Cannaregio, Dorsoduro and Castello. Venice truly is an open air museum.